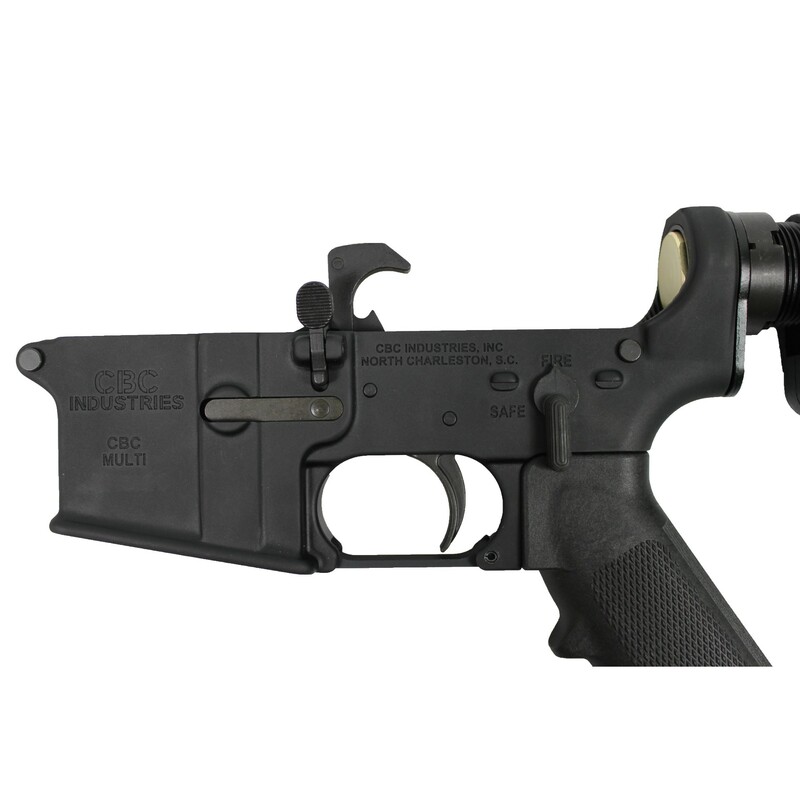 Our Complete Lower is a Mil-Spec, ar lower ideal for your next custom ar rifle build! It is forged from 7075-T6 aluminum in the standard Mil-Spec pattern to ensure a tight fit for all standard lower receivers. It is hard coat anodized to provide a wear resistant protection and includes bullet pictograms for the selector markings. 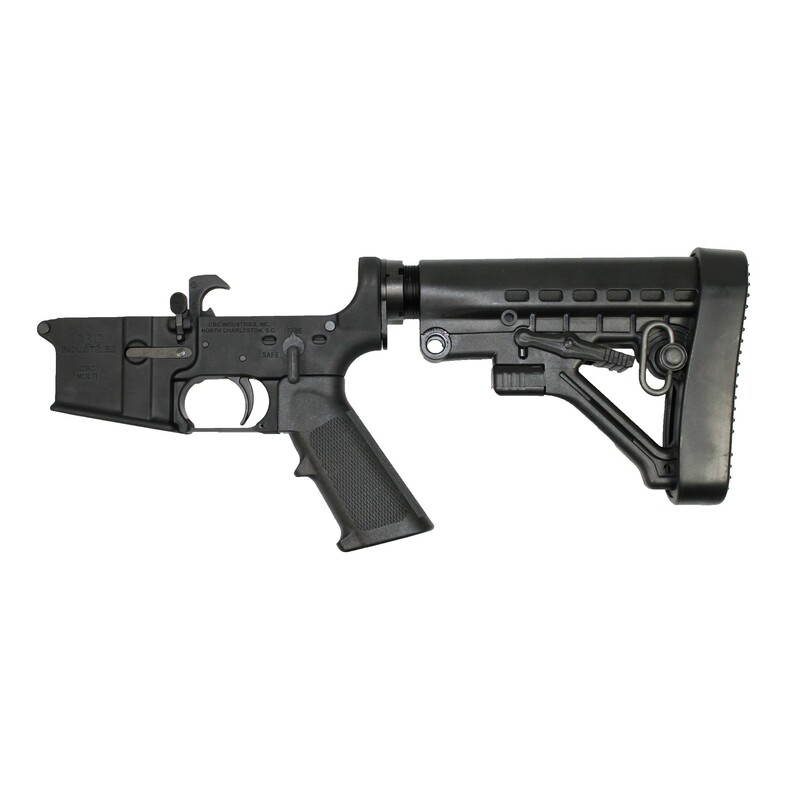 The ar lower weighs in at only 8.6 ounces, paired with our mil-spec lower parts kit this ar lower assembly will work perfectly for your next ar rifle build. Got my new receiver in and it exceeded my expectations! Highly durable and reliable! I’ll be getting another one! Fantastic quality lower. It really exceeded my expectations. I couldn’t be more happy with it.